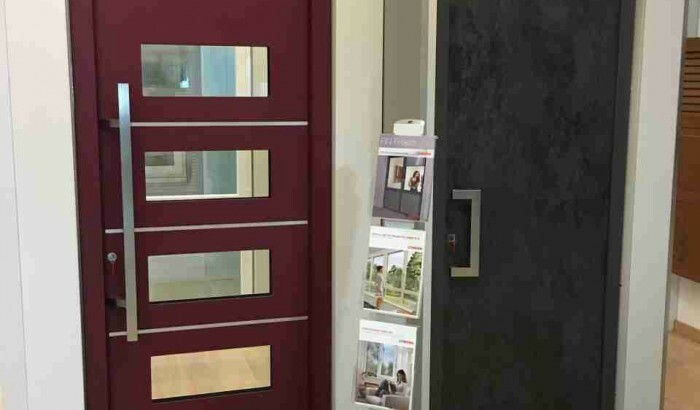 Windows and doors in PVC and aluminum. Constructions in iron, stainless steel, aluminum and glass. 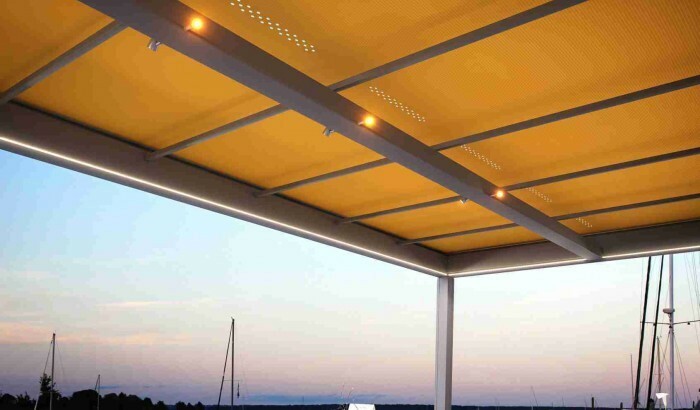 Exterior and interior shading systems, various protection systems for your home, infrared heating and much more. 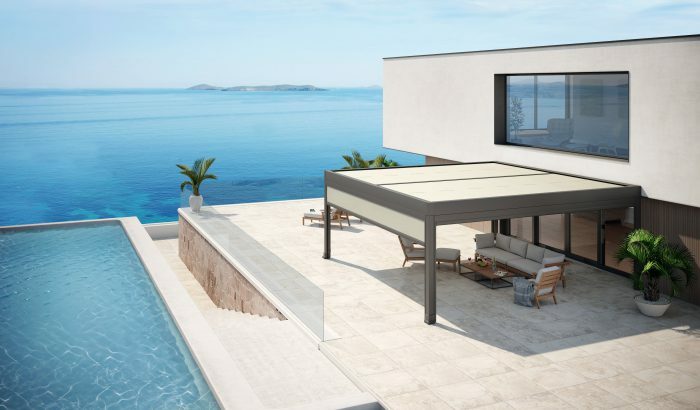 We offer quality products in both fabrics and hardware, with great technological and aesthetic expectations, manufactured to last a little eternity. 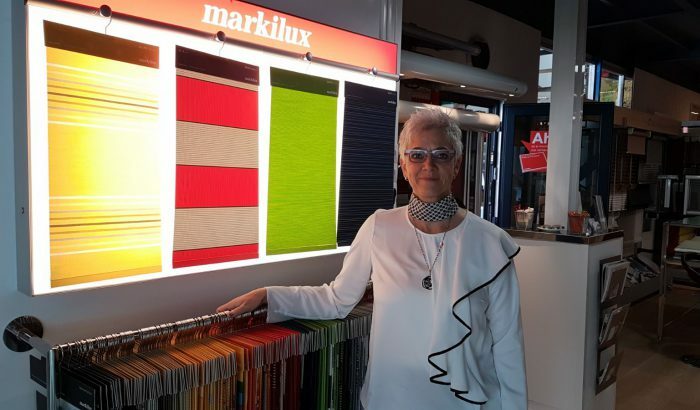 With a wide range in fabrics and different colors. 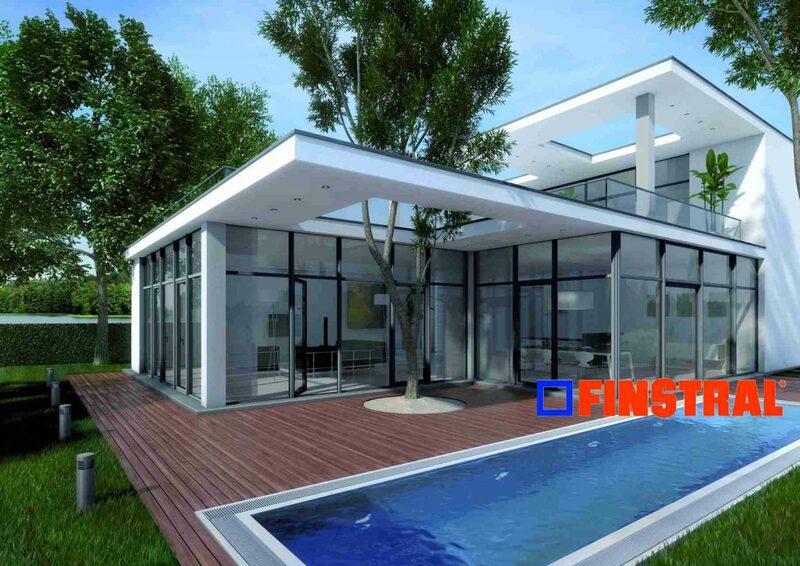 Official distributor of Finstral (leading company in construction of windows). 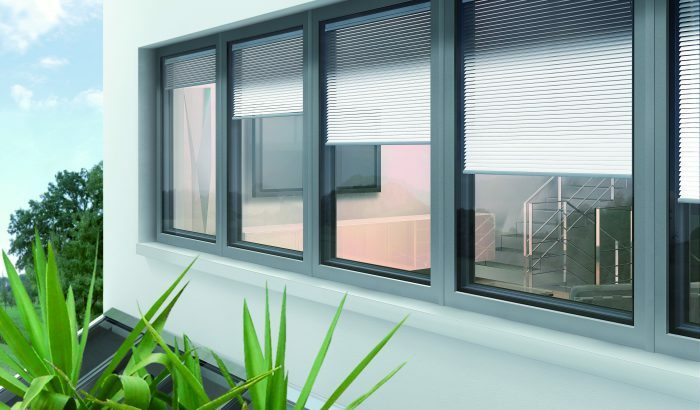 We offer a great variety of designs, surfaces, colors and additional equipment of windows, fulfilling all the demands in terms of aesthetics and functionality. We work with various materials. 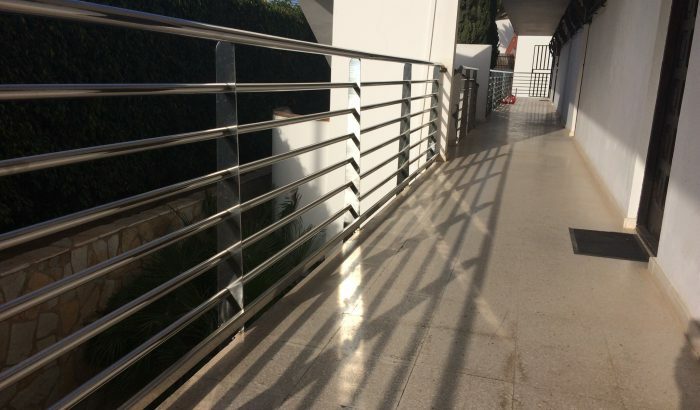 We construct and install railings according to your requirements and needs. 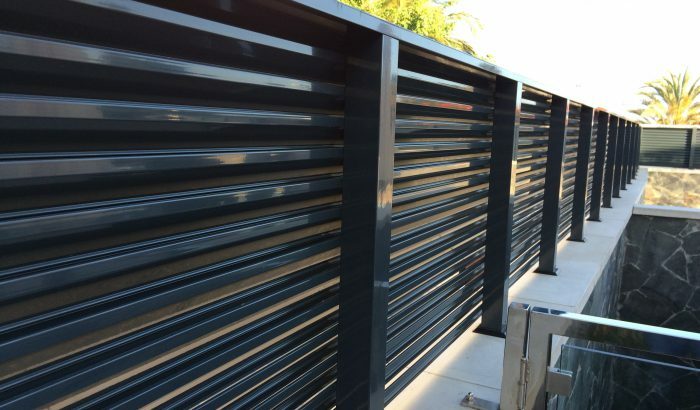 We carry out our work with a wide variety of materials. 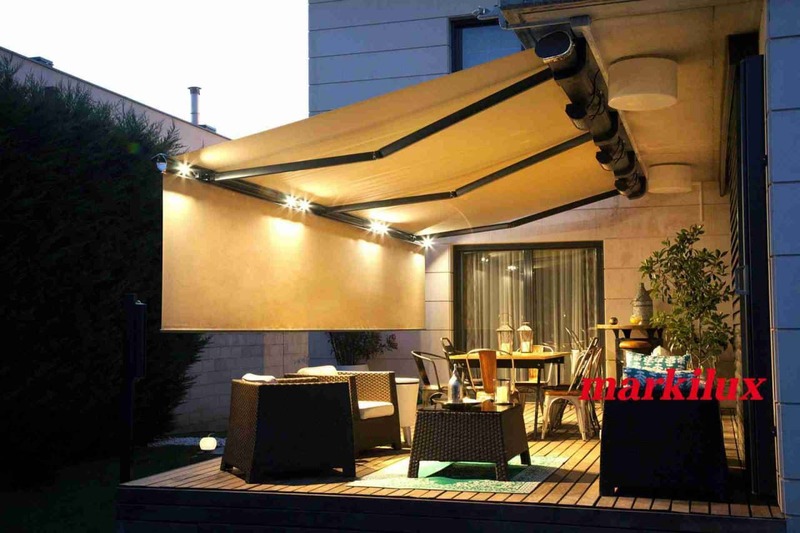 Design your own markilux awning. Various types of roller blinds. We offer new and high quality products to complete our range of products. We have at your disposal 150m² of exhibition where will be attended by our specialists. 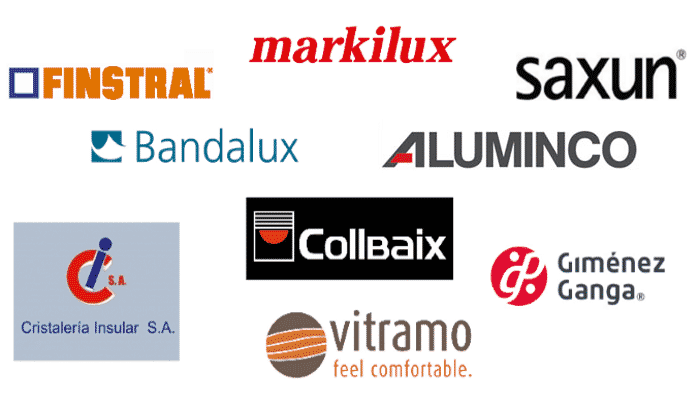 We work with the best brands in the market. 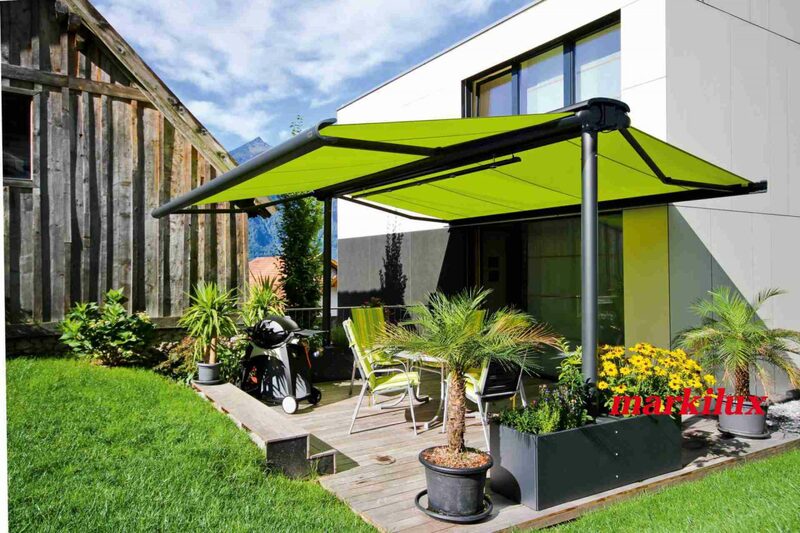 In our catalogs section you will find more information about our products. We carry out works for large works. Please contact us and request a quote. Ventanas y puertas de PVC y aluminio. Construcciones en hierro, acero inoxidable, aluminio y vidrio. 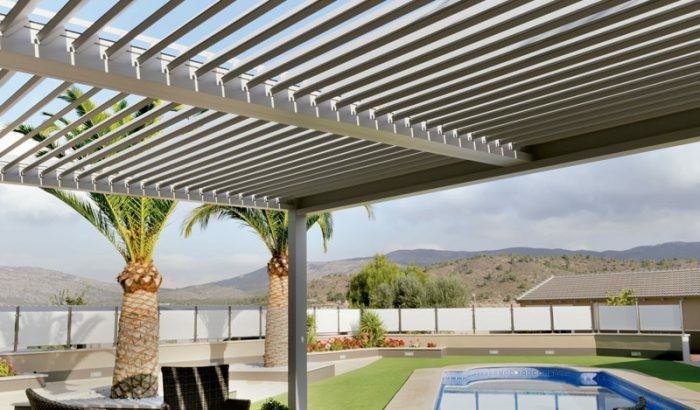 Sistemas de sombrado exterior e interior, varios sistemas de protección para su casa, calefacción por infrarojos y mucho más. Consentimiento para el uso de cookies Nuestra web usa cookies para mejorar su experiencia y analizar el tráfico con el fin de mejorar nuestros servicios y ofrecer publicidad de su interés. Además, compartimos información sobre su uso de nuestra web con nuestros partners de publicidad y análisis web, quienes pueden combinarla con otra información que usted haya proporcionado o que hayan recopilado a partir del uso que haya hecho de sus servicios. Usted acepta nuestras cookies si continúa utilizando nuestro sitio web. Si lo desea, en nuestra página de Política de Cookies puede actualizar o revocar su consentimiento. Algunas funcionalidades de nuestra web pueden perderse si desactiva las cookies.